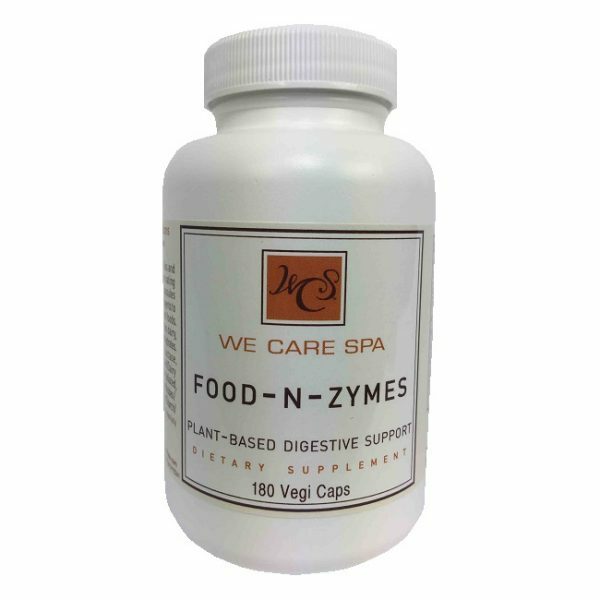 Receive WE CARE 365 FOOD-N-ZYMES monthly for 6 months! Do you experience gassiness or bloating after certain meals? Can’t eat the same foods you used to? Feel slow and sluggish after dinner? 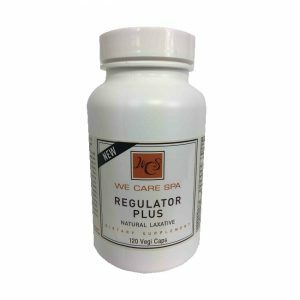 As we age, our body’s ability to produce necessary digestive enzymes slowly decreases. 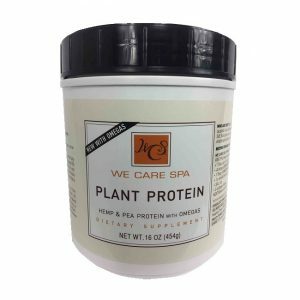 Without them, foods like dairy, meat, heavy oils and plant fibers can become increasingly hard to digest and start causing problems. 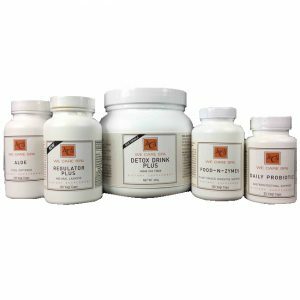 Utilizing the latest scientific research, we have created a completely organic non-GMO plant-based enzymatic supplement with the 5 most critical digestive enzymes. 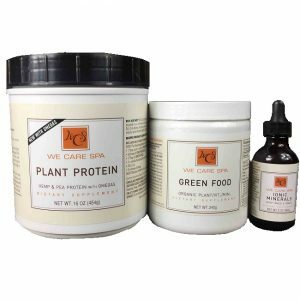 These little plant-based pills are the smallest big secret to good health, especially with a diet of rich or heavy foods. Give your digestive system a break, unleash the energy locked in your food, and empower your vitality with Food-N-Zymes. Take 3-5 Capsules with each meal to assist digestion. Take more (7-8) with heavier meals or alcohol or before bed to avoid next-day grogginess.